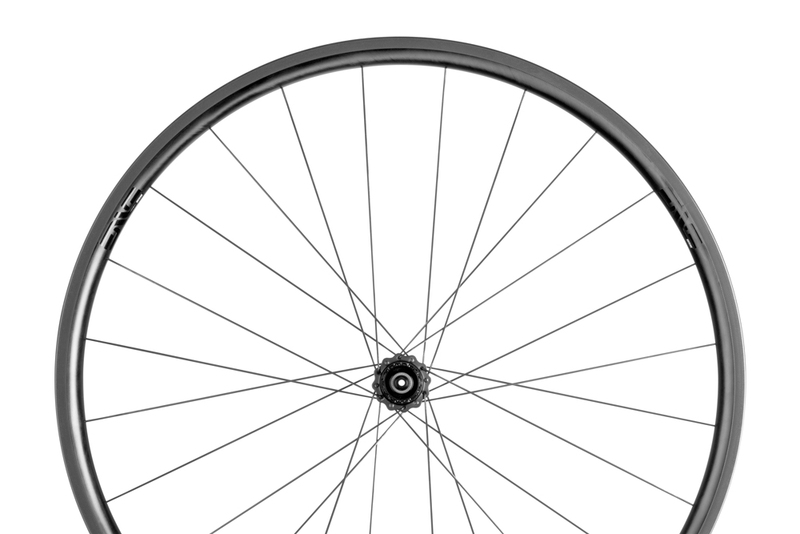 We want it all: a wheel that is light and strong; stiff and comfortable; fast and stable; durable and maintenance-free. 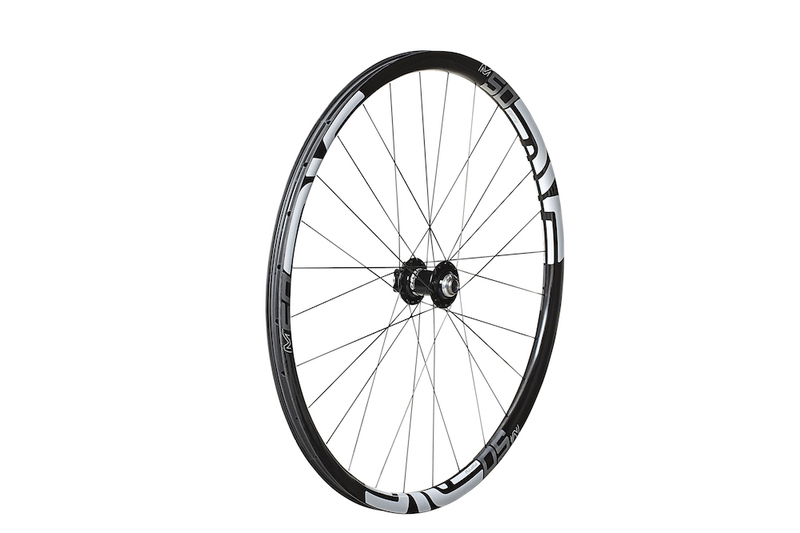 We represent Enve because we believe they offer a comprehensive line of carbon wheels for multiple disciplines. 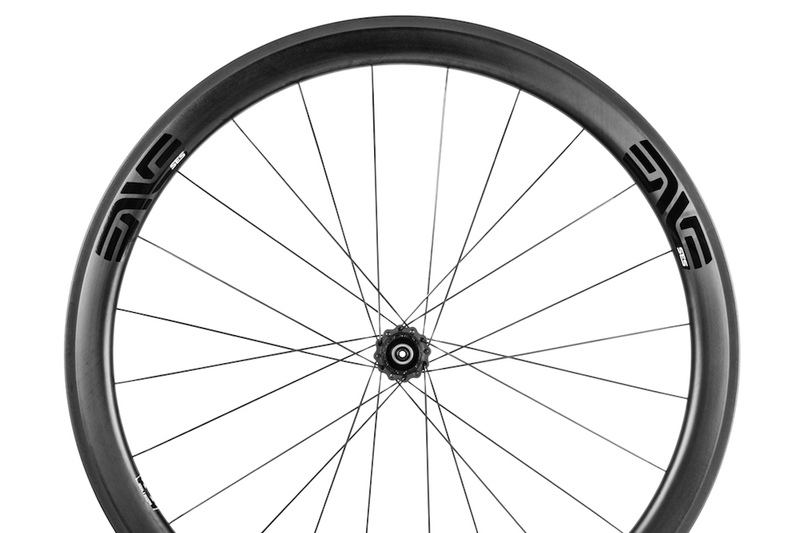 The core philosophy behind the Enve road line-up centers around the SES Smart Enve System: an aerodynamic approach that builds fast, stable, and light wheels. With all SES wheels (beyond SES 2.2) the front wheel is shallower in depth but wider in width; the rear wheel is deeper but narrower. By firming planting a larger front wheel footprint, the bike becomes more stable in cross winds and gives the rider better stability. The 2.2 SES is Enve’s climbing wheel featuring the latest in ENVE brake track technology, available as a tubeless clincher or tubular. Those seeking a lightweight wheelset that inspires confidence regardless of terrain or weather conditions will love this wheel. The 3.4 is a lightweight, multi-purpose, all-terrain wheelset with an aerodynamic advantage for the rider wanting comfort as well. The 3.4 can be ridden year round, as an every day wheel. Available in disc version. The 4.5 is the ultimate everyday carbon wheelset and choice of Team Dimension Data. Road cyclists and triathletes looking to minimize the tradeoff between aerodynamics, lightweight, and stability will become addicted to the speed of these wheels. The M50 is a versatile wheelset that shines across multiple disciplines. Originally designed for cross country mountain bike use, the M50 is quickly becoming a favorite among gravel and cyclcocross riders as it accepts tire ranges from 25mm to 2.3 inch mountain tires and is tubeless compatible. We can explain all the advantages of a product to you in person, but we’d rather afford you the opportunity to field test our demo fleet of Enve wheels. 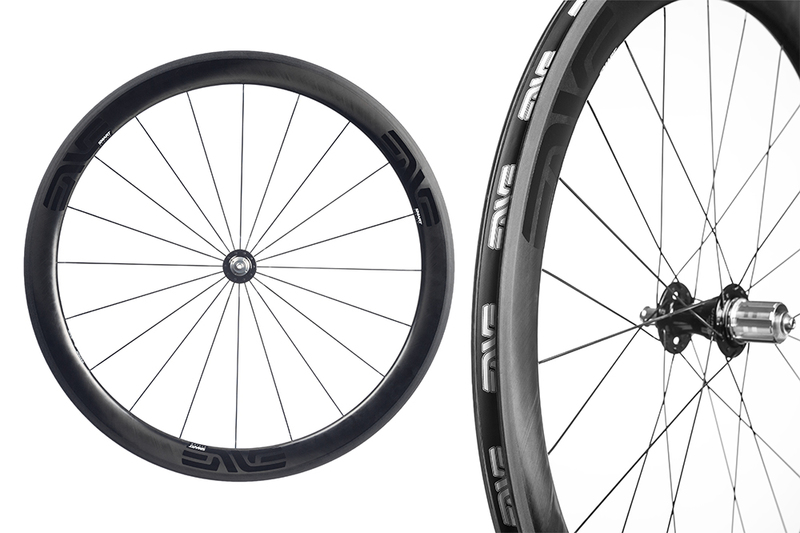 Experience the performance of ENVE wheels by contacting us for a free 24-hour wheel demo. 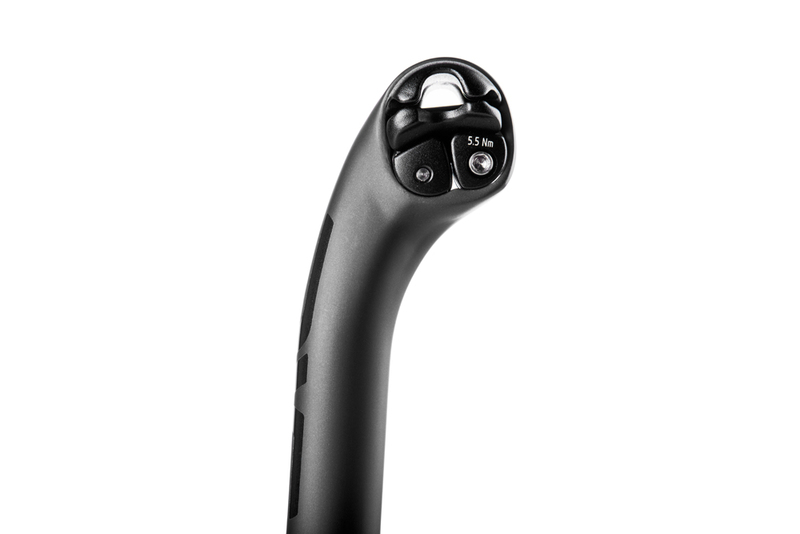 Enve produces a component system delivering strength, responsiveness, comfort and minimized weight for key cockpit components including handlebars, stems, and seatposts. This is achieved by tuning uni-directional carbon fiber into the industry’s most appealing cockpit components. The ENVE Road Stem rounds out the ultimate ENVE cockpit by linking handlebar to fork in order to deliver a ride experience defined by responsiveness, confidence, and control. 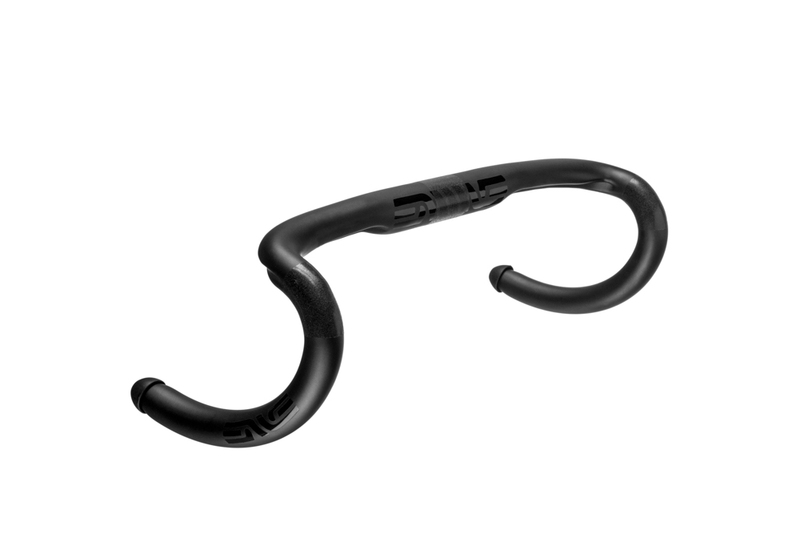 Ergonomics of the ENVE Road Bars are thoughtful and allow for riders to choose from a variety of fit options. Bars come in widths between 40-44 cm, and in compact and standard drop/reach. The Enve SES Aero road bar maximizes aerodynamic advantage by tucking in hand position at the hoods by 5 cm. 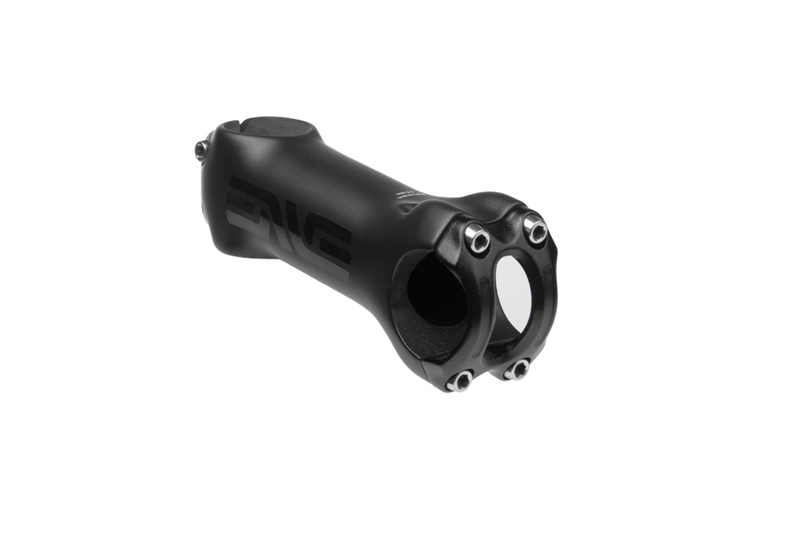 The Enve carbon seatpost is lightweight, easily adjusted, durable, and comfortable. 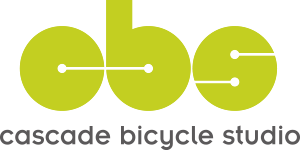 The post can be used on the trail or road, and comes in all popular seat tube diameters and in two offset options.